Capcom has been crowned the best-ranked publisher of 2018 among all the major publishing companies, Metacritic’s stats show. The review aggregate site compiled data from 2018’s various video game rankings and looked at the publishers that had put out at least 12 games during the year, and among those, Capcom reigned supreme. Not every game it put out was in the green to receive a positive score, but there were enough of those that did to put it above the rest of the year’s publishers. Capcom jumped five spots from the previous year to be ranked at the No. 1 spot for 2018 above other publishers like Sega, Nintendo, and Ubisoft. According to Metacritic’s data, Capcom had an average score of 79.3, nearly a full point ahead of the No. 2 publisher, Sega. 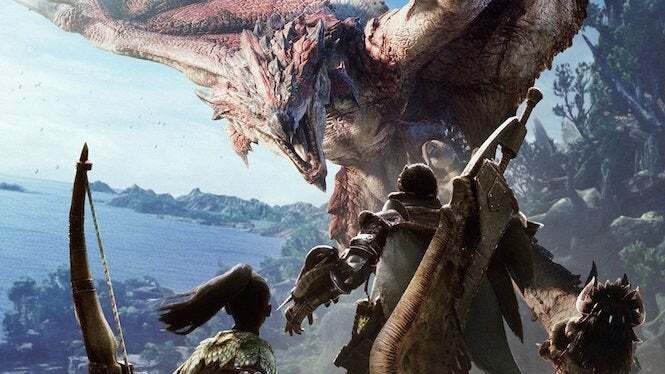 The top-rated game for Capcom was unsurprisingly Monster Hunter: World – specifically for the Xbox One version – a game which came out at the start of 2018 and was received tremendously well by the community and became the publisher’s best-selling game it’s ever made. The lowest-ranked release was Mega Man X Legacy Collection 2 on the Nintendo Switch with a score of 60, and according to users’ reviews, the community’s favorite game was Okami HD on the Nintendo Switch with a score of 8.7. Capcom already appears to be off to an excellent start for 2019 as well with a new game that gave the company a strong opening release for the year. Resident Evil 2 was published by Capcom and has been applauded by critics and the Resident Evil fandom alike, and that includes our review here which spoke highly of the game. Capcom also has plans to release more content for the game in the future with free DLC stories already planned.